We didn’t forget the moms. 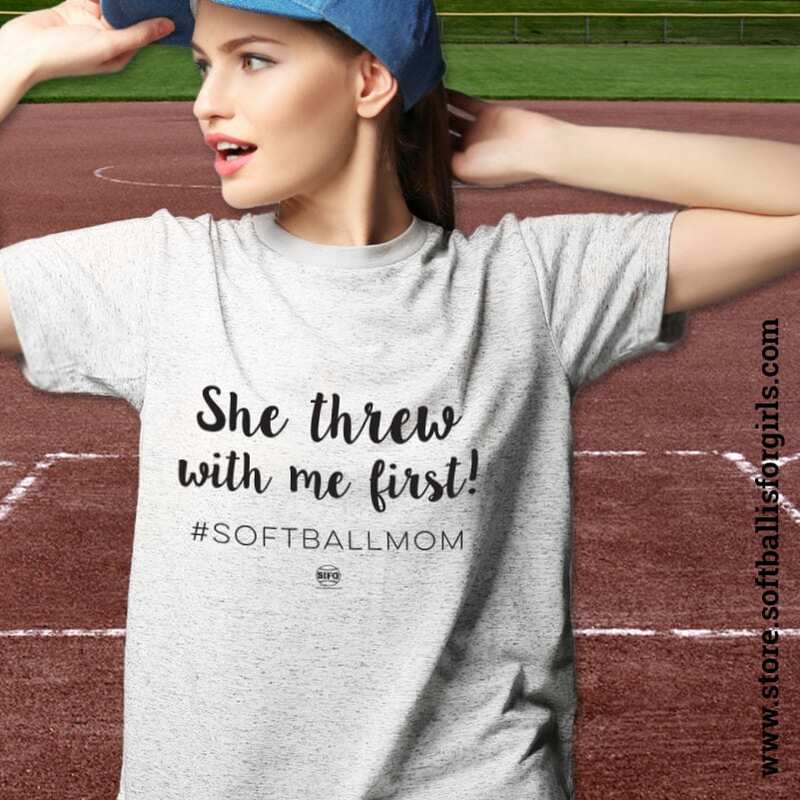 We know that they are plenty of moms passing on the love of the game to their daughters, who become their first throwing partners and their biggest cheerleaders. Who come home from work, and go out in the back yard and teach their little girls how to throw, and end up watching their big girls throw the ball during some of the best times of their lives. 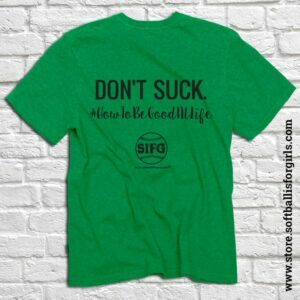 So this…is for them!